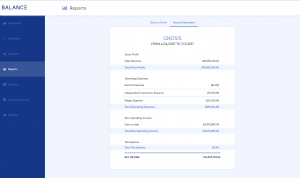 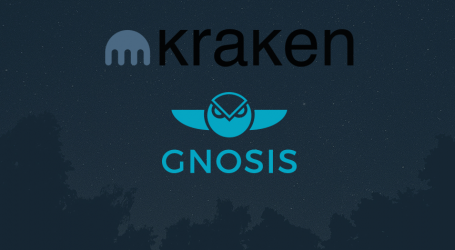 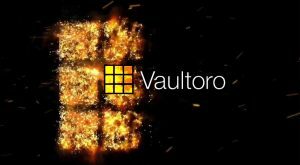 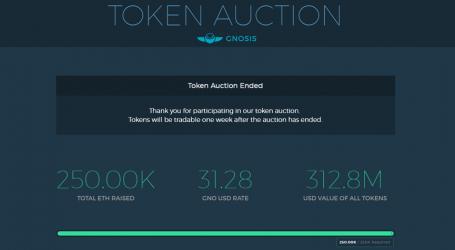 Cryptocurrency and blockchain asset accounting application Balan3, officially introduced last month by ConsenSys earlier this week unveiled the financial statements for blockchain companies Gnosis, a prediction market app, Aragon, the decentralized organizational management app, and Digix, a protocol for the creation of transferable crypto assets on the Ethereum blockchain. 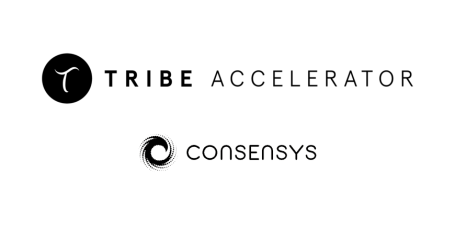 The ConsenSys project seeks to add more financial transparency to the blockchain industry. One aspect of the Balanc3 platform is to make it feasible for all token sales to publicly disclose how much they are spending on salaries, what they are paying in expenses, and what revenue they are generating. 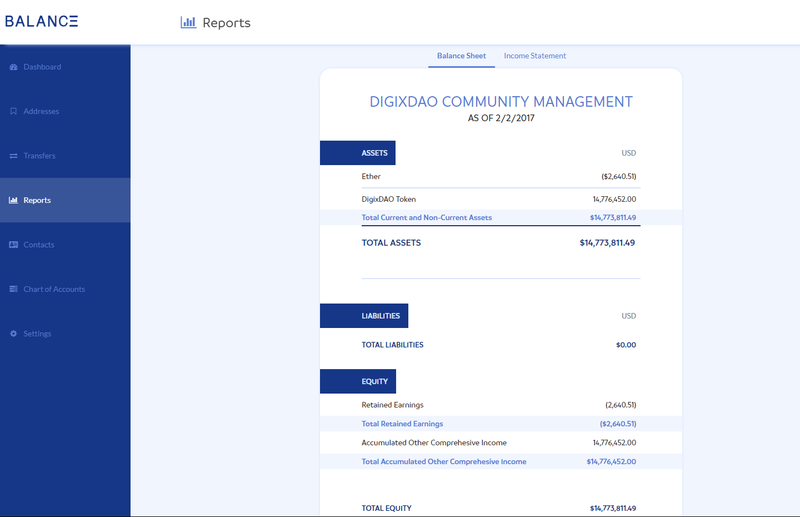 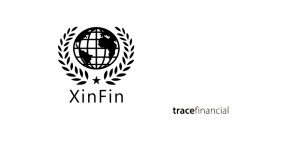 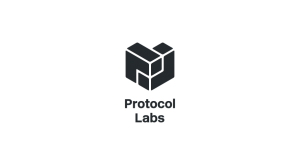 Management and investors will be able to easily track and gauge the protocol’s financial performance. 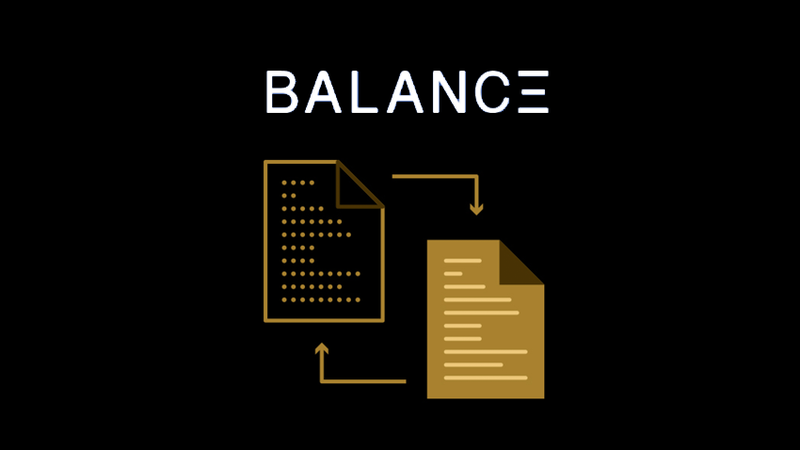 Balanc3 aggregates data across exchanges and blockchains, resulting in financial reports that are compliant with existing accounting reporting standards. 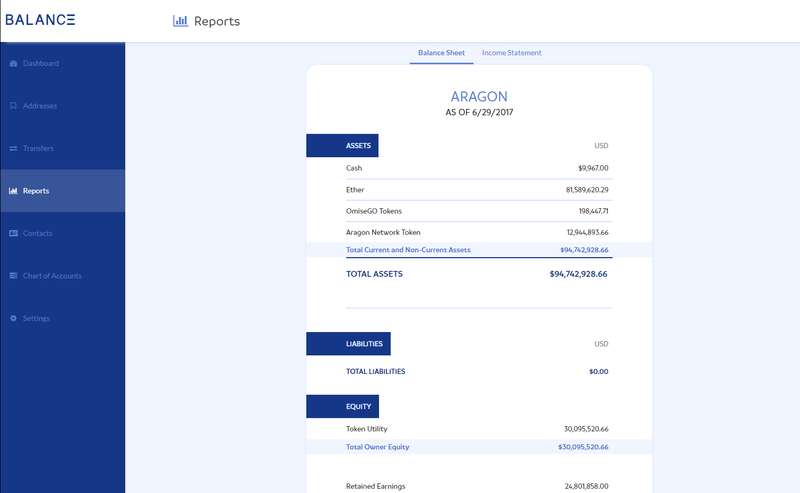 The information can then be easily read and accessed by investors, accountants, and management.